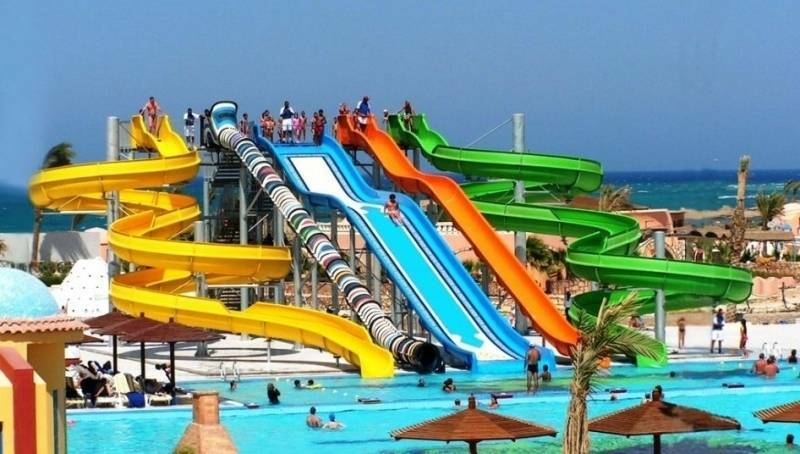 Aqua Park Tours Available Every Day from 9:00 am until 17:00 pm, Private tour includes Transfer by private air-conditioned vehicle, Aqua Park entrance fees, all games in Aqua Park Lunch in Aqua Park and All taxes and service charge, Tour excludes Personal expenses, Tipping, Personal expenses and Optional activities. 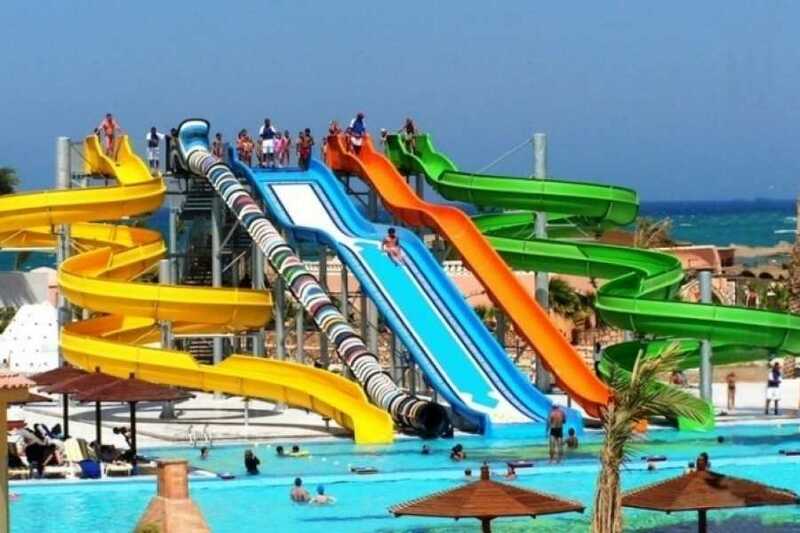 You will be picked up from your hotel in Hurghada and transfer to enjoy unlimited usage of Sindbad Aqua Park facilities, International Lunch buffet will be served till 15:00 and from then you will enjoy snacks till 17:00 . End your Day and return to your Hotel in Hurghada.